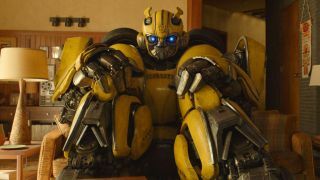 Update: We've added the wonderful Transformers spin-off Bumblebee to our list of must-own 4K Ultra HD Blu-rays – find out why on Page 3! The best 4K Ultra-HD Blu-ray movies can give you an experience that is about the closest thing you can actually get to having a movie theater in your living room. In fact, we'd with the advent of HDR, Dolby Vision and readily available Dolby Atmos sound systems, it's arguable better. And let's not forget the film buffs among us who simply want to watch certain movies over and over again at the highest quality currently available for your home.